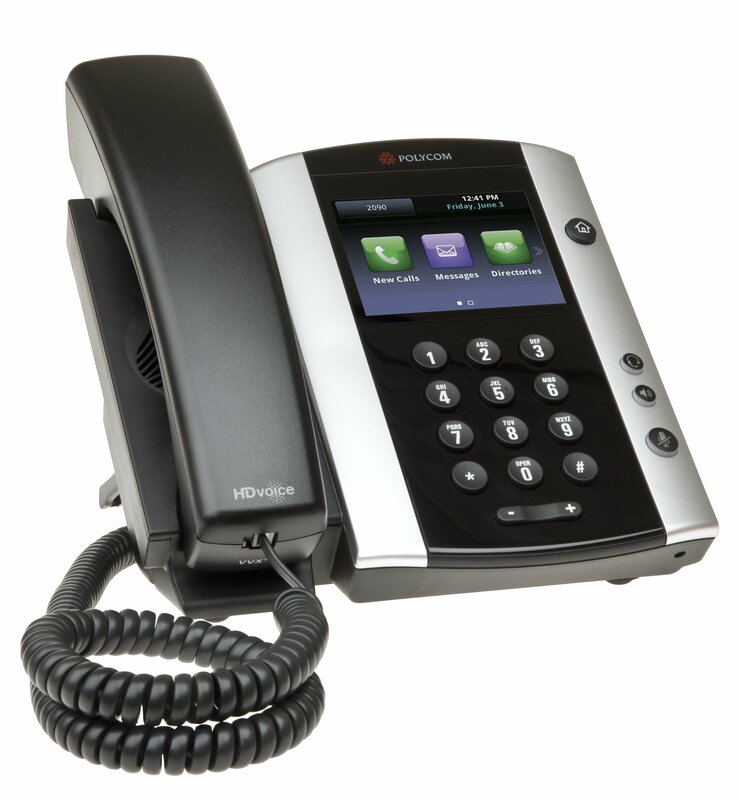 The Polycom VVX 501 Skype For Business Edition is a high-end VoIP desktop phone, perfect for any power-user or executive. 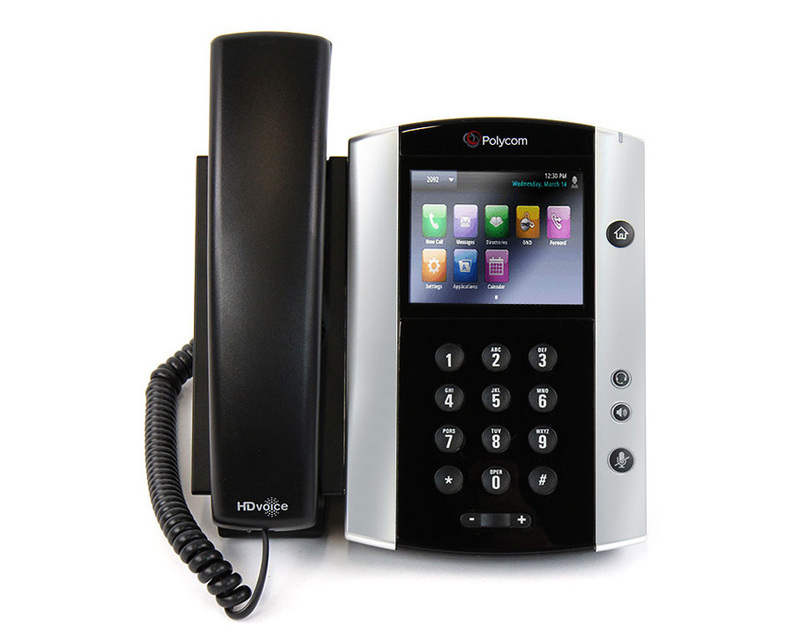 With Polycom’s HD Voice and Acoustic Clarity technology, you can be sure of crisp and loud sound quality on any phone call. 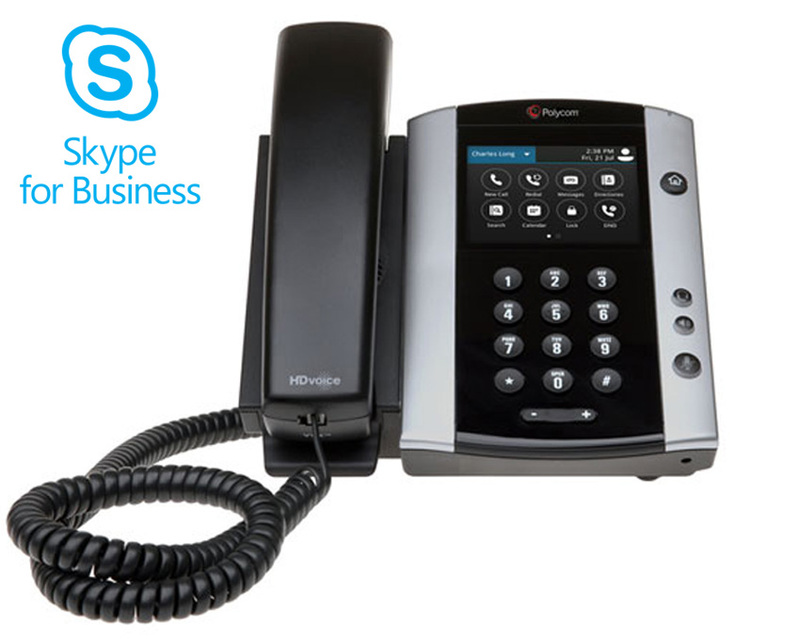 This version of the VVX 501 is compatible with the Skype for Business service. This entry level ‘always on’ phone enhances your communications options over just using a Skype for a Business client with a headset. VoIPon - your Polycom VVX 501 Skype For Business Edition Gigabit Media Phone (VVX501)[2200-48500-019] distributor, supplier, reseller! Get all your wifi at VoIPon! 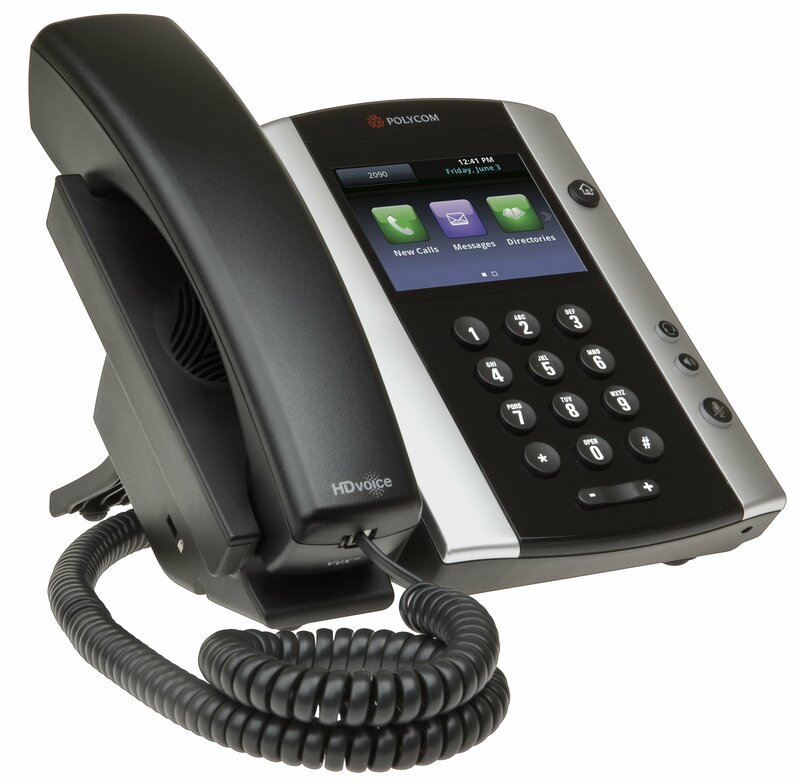 If you would like to be notified when the"Polycom VVX 501 Skype For Business Edition Gigabit Media Phone (VVX501)" is re-stocked, please enter your contact details and we will notify you instantly.